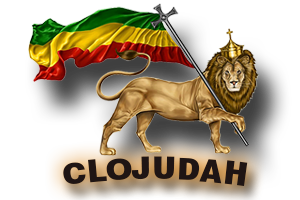 Bunji Garlin – Differentolgy – We Ready For De Road | CLOJudah.com | The Best of Reggae, Dancehall, Hip-Hop & World Music. 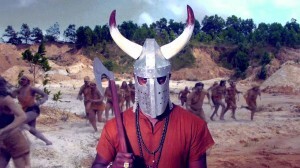 Bunji Garlin – Differentolgy – We Ready For De Road. 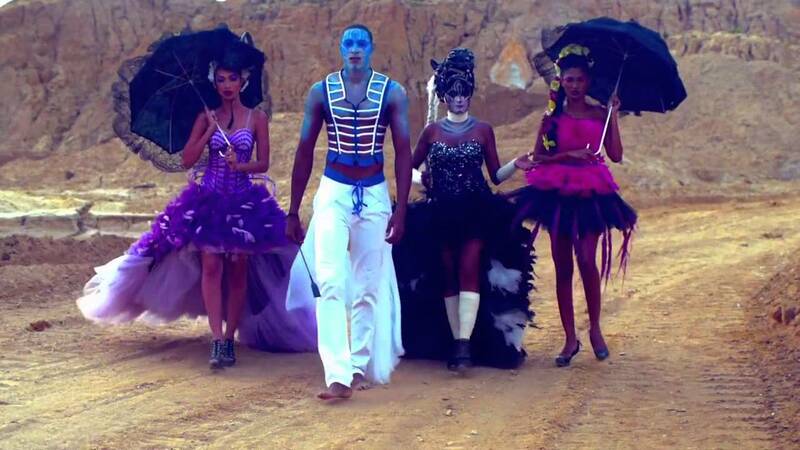 This is the official music video to Trinidad and Tobago’s 2013 Carnival Anthem.